Undeterred by the backlash against his casting in that superhero movie, Ben Affleck is actively courting the disapproval of the pencil-pusher set as well. 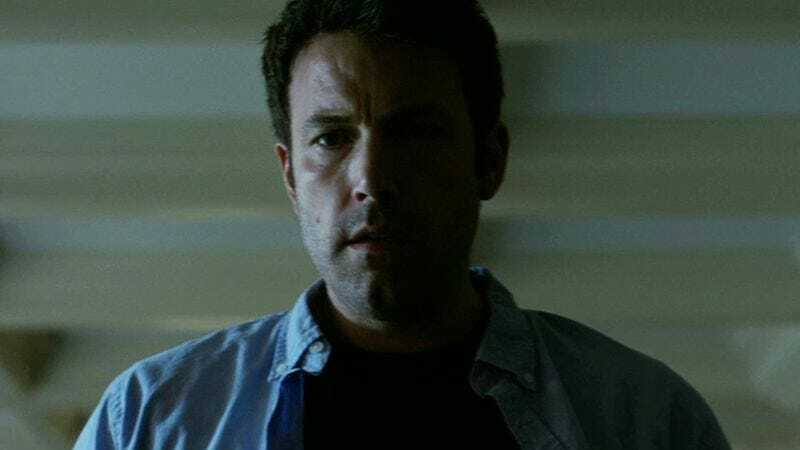 Variety reports that Affleck is in talks to star in an action thriller called The Accountant, which is ridiculous because everybody knows that accountants don’t come from Boston, only fire fighters and lobstermen. Adding insult to injury, Affleck’s presumably mild-mannered character will live a secret double life as an assassin, a clear violation of the AICPA’s code of professional ethics. Of course, Affleck is only in preliminary talks for the role, and The Accountant is currently without a director after years in development hell (Mel Gibson was attached at one point). So Affleck could still bail on the project, especially if he gets a lot of shiny things to put on his mantel for his role in Gone Girl. But words like “maybe” and “preliminary” mean little in the exciting world of online outrage, so sharpen your pencils, ladies and gentlemen. Let’s do this—with spreadsheets.